Music has been a part of my life since I started singing in my church choir when I was 14 years old. I am Tracy Bunn, owner or TST Entertainment. 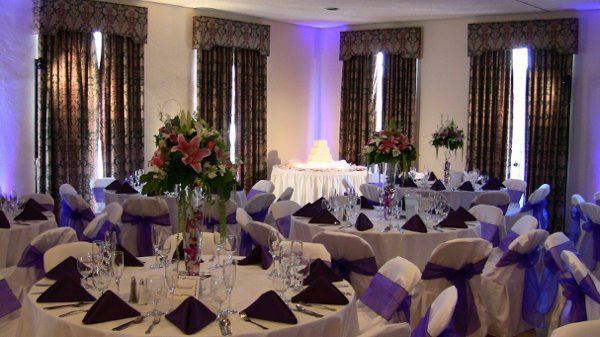 At TST Entertainment we work full time to create just the right music for your wedding or special event. High quality equipment ensures that you will have incredible sound and the perfect lighting. The latest Chapter of TST Entertainment; accent lighting has effected us at TST the same way it effects our clients. Its creative, its romantic, its unique and truely awe inspiring. 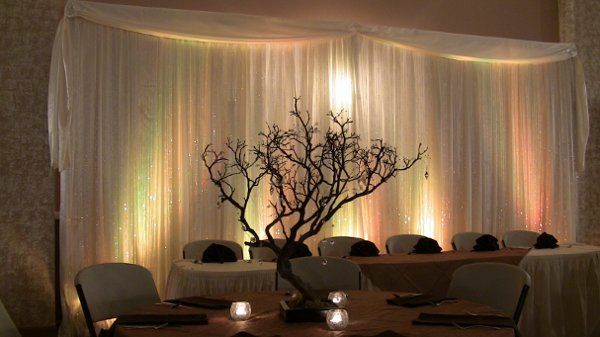 We hear all the time how some people don't even recognize the venue because of the transformation that happens from the lighting. 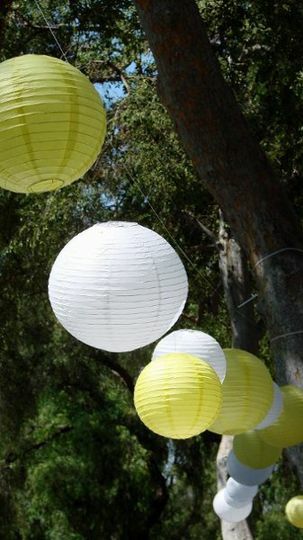 Our lanterns are very lightweight, no longer depending on heavy cables to illuminate our oriental lanterns. Even indoors they sway back and forth just from the air currents blowing from the vents. 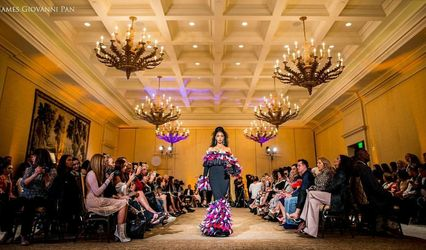 Lanterns, Uplighting, Illuminted Backdrops and Custom Gobos. 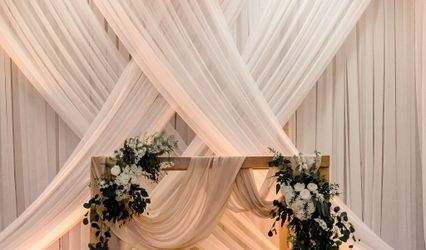 Let us create a truly romantic look for your wedding reception. Music has been the passion of TST for many years and lighting is just a perfect match. We're excited to be able to provide this service. Of course our very talented Dee Jays are still available to keep your party going, music and lights, can it get any better than than? Tracy provided beautiful lighting for our wedding. i was really happy with the way our gobo turned out. Thanks Tracy! TST entertainment did an amazing job for our wedding! We were so impressed, from the moment we first spoke with Tracy to the end of the night, when the purple lighting cast a beautiful hue on the outdoor pool at our reception. 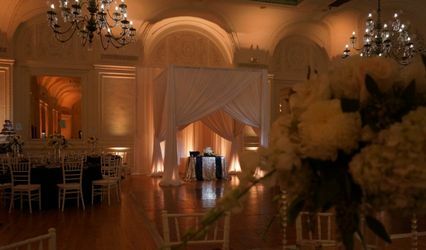 Tracy went above and beyond to provide DJ services that matched our music style perfectly! Our (outdoor) slideshow was also ideal. 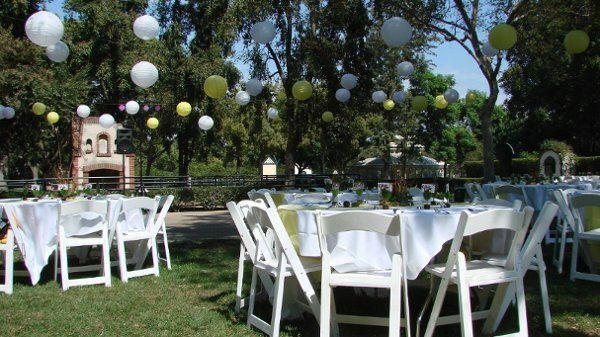 I highly recommend the lighting services--the outdoor lanterns and lighting provide a sweet, romantic touch for any wedding. 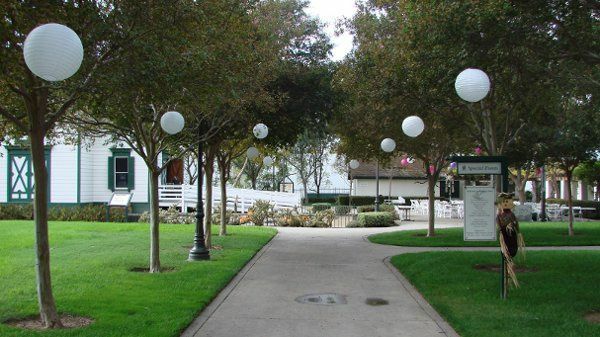 We had our reception at Heritage Park in Santa Fe Springs, CA, and had our string lighting from TST lighting. Even though we had votive candles and the park had lights, the string lighting truly gave it the ambiance I wanted. 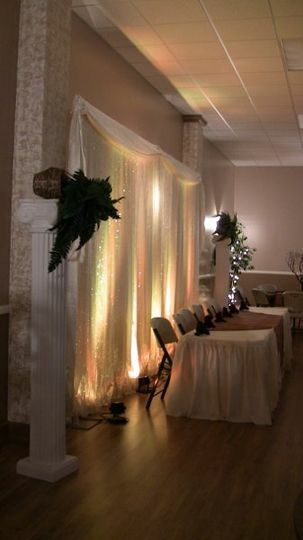 The string lighting was also strategically hung above the dance floor and looks great in our wedding photos. Tracy is very easy to work with and his services are offered at a great price. He even was willing to drive a bit far to meet us to discuss his services. He also has alot of experience in DJ-ing, but we had already asked a friend to do it. I recommend calling him rather than communicating by email. I thoroughly enjoy working with Tracy at TST Lighting and Entertainment, for years he has been my DJ of choice. He has a clear understanding of how a wedding should progress, and can read a crowd really well, he knows how to keep a party going. 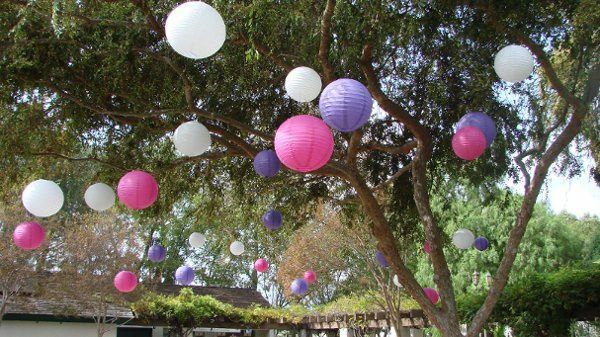 This past year the addition of specialty light and lanterns has really been great for me. 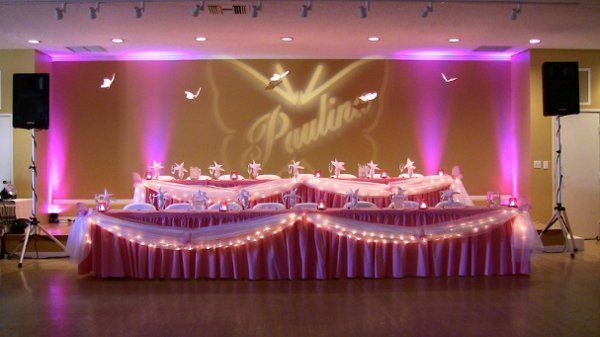 I am able to offer this service to my clients with confidence, Tracy and his crew does an outstanding job transforming a location with lights. Very easy to work with.